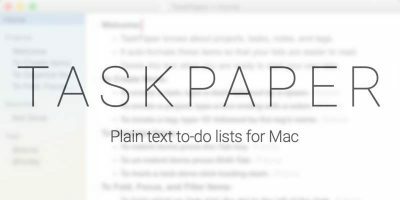 If the worst happens and your Mac crashes and won’t start, what can you do? Of course you should do Time Machine backups regularly. Unless you do that, you won’t get your machine back exactly as it was if trouble strikes, but it’s worse than that. The recovery disk, a secret partition which is part of the Recovery System, resides on your system drive, and while it contains useful tools to recover your data and move on, it’s no good if you can’t get to it. In this article, we talk about the Recovery Disk hiding on your system, and how to prepare for the worst case scenarios by making a copy of it as a bootable recovery disk. 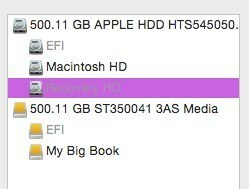 The Recovery disk is the best friend you never knew you had. Tucked away in a 650Mb partition on the system drive is a set of tools you can use to fix and restore your drive should it crap out on you. 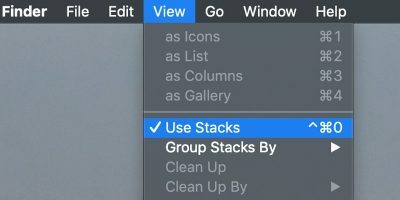 To start your computer with Recovery, restart and hold down “Command + R” before the startup chime. Maverick and Yosemite have a feature that when you have Internet access, you can boot your machine from a Recovery partition up in the cloud. But this doesn’t save you if your drive is unstable and you have no Internet access, which of course can happen. One option is putting the recovery partition on an external drive by using the Recovery Disk Assistant (download it here). Note: if you want to use an SD card, here’s a tip. Putting the card into the internal SD card slot in your Mac won’t work as the Recovery Assistant only polls the USB ports. Put your SD card into a USB adapter, and it will be seen. The Assistant will now create your external Recovery drive. 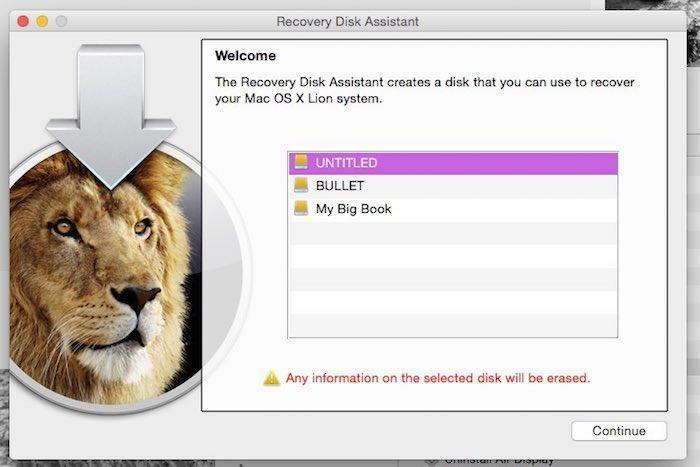 Once you have a recovery disk, you can recover your Mac when trouble strikes. 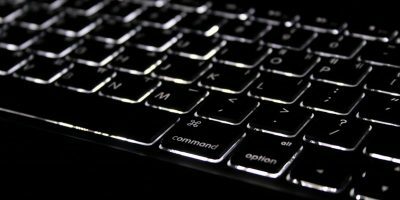 To recover your machine, simply boot or reboot holding down “Command + R” and your Mac will search, first the recovery partition, then the Internet and any external drives you have made with Recovery tools on them and then load the tools. 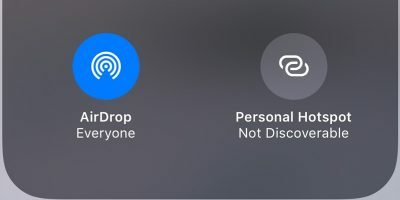 That’s all good, but the Assistant app is limited. 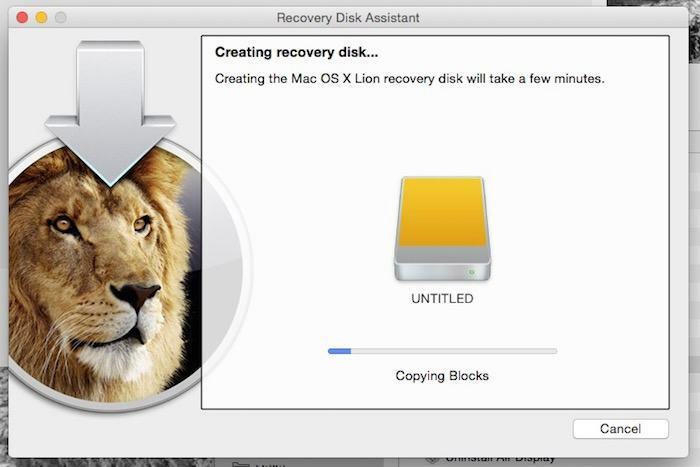 It only allows the creation of OS X Recovery disks on an external drive or flash drive via USB. Can you make an optical disk? 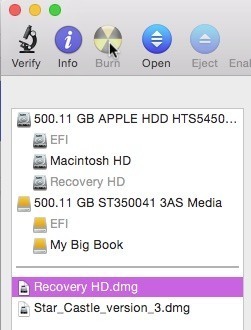 To burn an optical Recovery Disk (and a CD will suffice, as it’s deliberately only 650Mb in size), you will need to locate the hidden Recovery tool files on your drive and burn them to a disk. 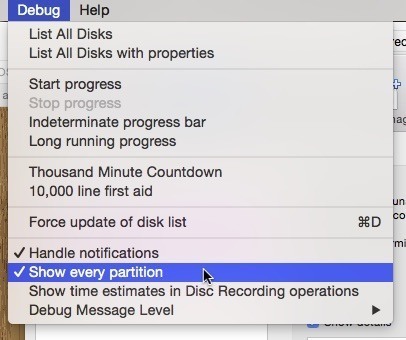 Open Disk Utility again, and you will see the Debug menu is now showing between the Window and Help menus. 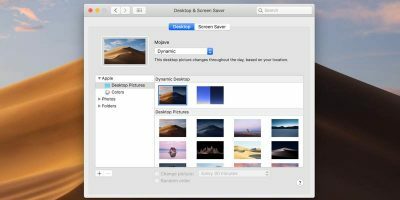 While you can save a tiny bit of space when saving Recovery Image by checking the compressed box, you don’t save that much space, and compressing it adds a little uncompressing time when unpacking it for burning. But it’s your choice. Once the disk has burned, test it by booting from it. 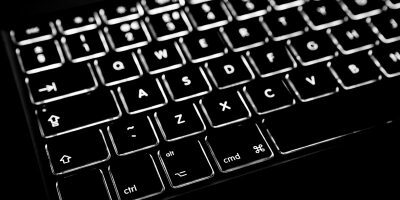 Hold down the “C” key as you start or restart. Another thing you might want to do for safety’s sake at some point is make a bootable disk installer for your OS, but perhaps we’ll go into that another time. 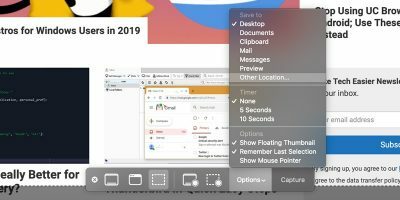 Do you have any tips from the last time you had to recover your Mac? Share them in the comments below. I have an earlyy 2015 MBP reina 13″ and I have no recover hd ,I need it for yosemite or if lion recovery works on it please share me the link so I would boot and install yosemite from usb disk I have which is ready to install. 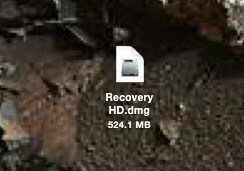 Help me with the recovery and how many mb it needs for recover hd partiotn? 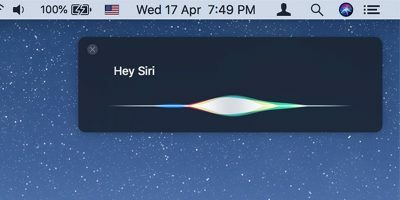 Perhaps this Apple support page might help. Have you thought about using Internet Recovery? If this doesn;t solve the problem let us know and we’ll try something else. Thanks for reading MTE.